I recently completed my final 11 day “intensive” training camp for my RAAM 015. 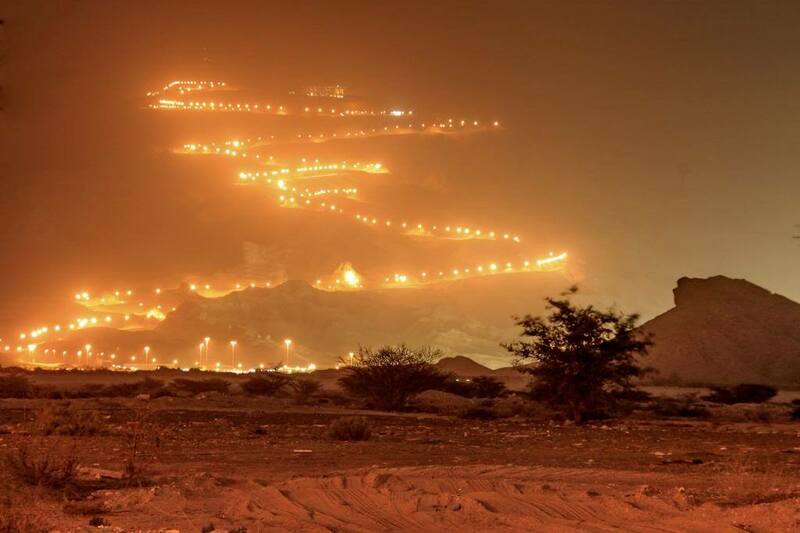 11 days of 12+ hour rides with 3 days of climbing at Jebel Hafeet. How many people (maybe you included) put themselves in situations that add zero value to your life, and can and will only bring you down? things that make us feel good, usually don’t help make us great. Beginning today, I have my final “hell training” preparation for RAAM. 12-15 hours a day for 10 days.